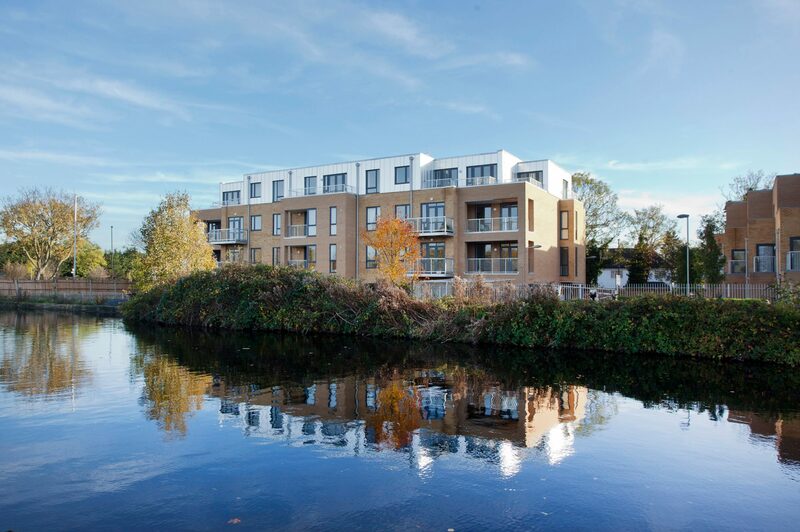 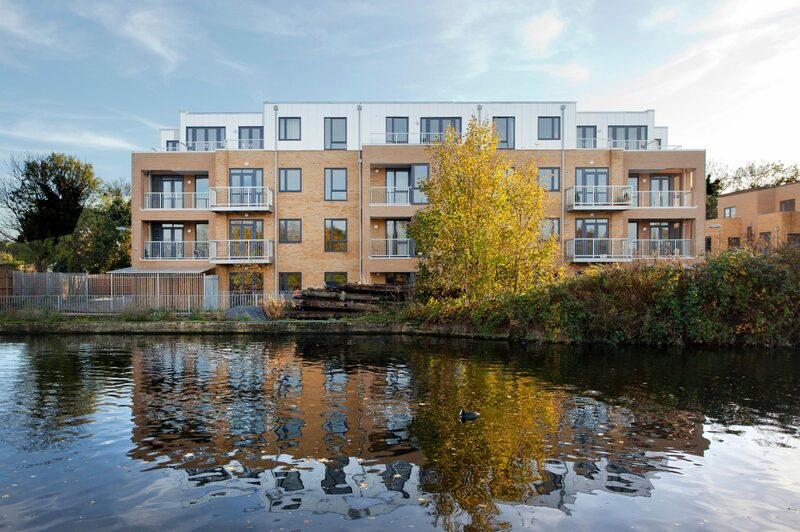 Once a dock for British Waterways, The Boatyard in Ealing has been transformed into an elegant, new canal-side residential development fronting the Grand Union Canal. 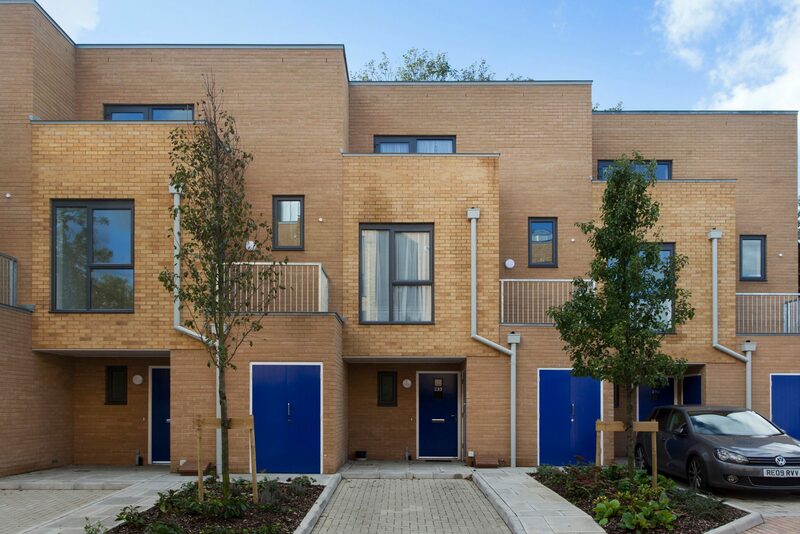 The new homes are built to generous space standards with modern, energy saving fixtures and fittings. 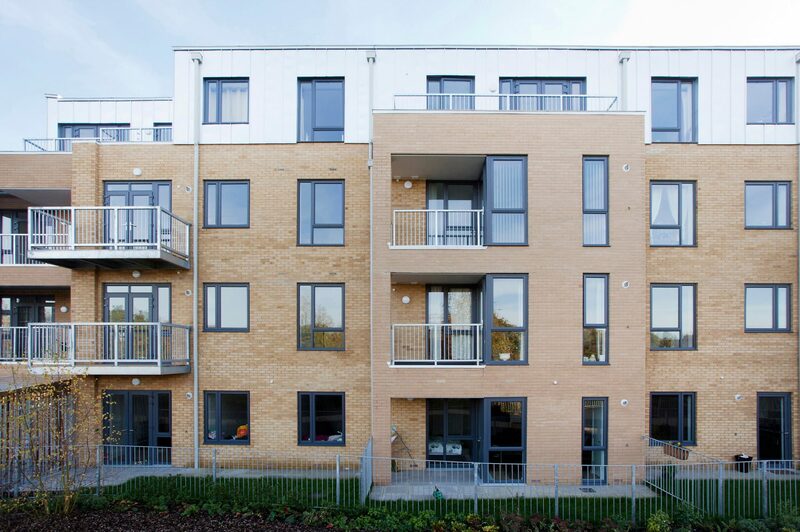 BPTW was retained by contractor Bugler for the delivery of the technical design phase. 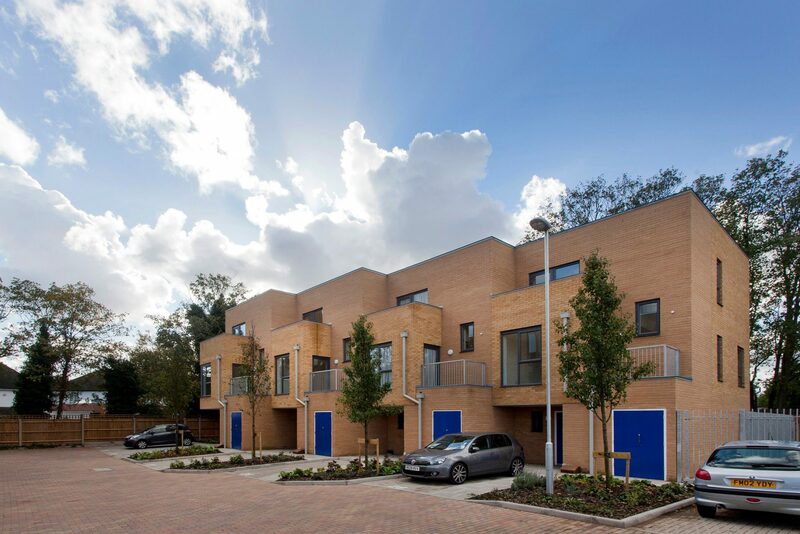 The scheme was shortlisted in the First Time Buyer Readers Awards for the Best Medium Development category.